Do you need some trustworthy information about your company's financial position? Gates Accounting can provide certified public accountants that would help you compile accounting reports which would give you great foresight on how to make future business decisions. 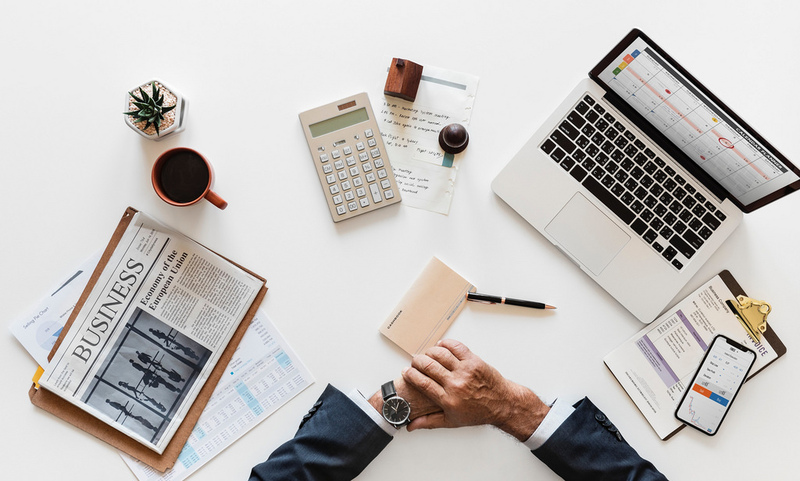 These reports can point out your business strengths and weaknesses, they can also help you analyse the information that you need to present to the tax agencies. Our accountants would help you convert your company ledgers into reports which could show the true position of your company at any time. It is good to hire professionals when dealing with complex numbers. Gates Accounting is a small accountancy firm with big objectives. We intend to change the way businesses manage their accounts and tax obligations. With the right technology and guidance, we can help you transform the way your business keeps its records. Accounts and tax services for individuals and small business, comprehensive service including vat, CIS and payroll, cloud accounts specialist and training provider fixed fee from as little as £50 per month dedicated accountant for your business. We are proud to offer a fully comprehensive account and tax service to individuals and small to medium businesses. Kindly get in touch with us if you need an accountant in Edenbridge.